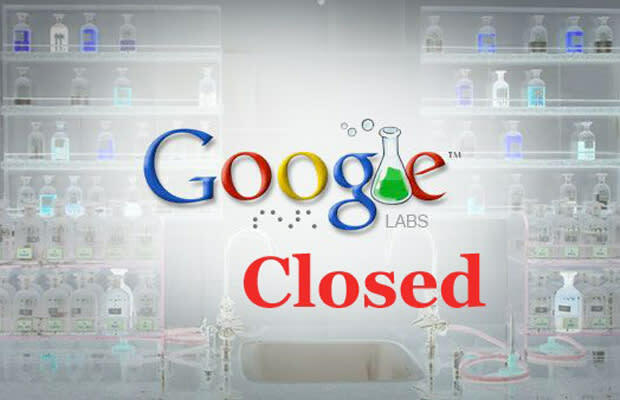 Back in 2002, Google co-founders Larry Page and Sergey Brin created the experimental playground known as Google Labs—giving engineers and programmers the opportunity to develop specialized research projects for the general public. Since then, the company has produced groundbreaking features and services that all Internet users have embraced through outlets such as Gmail, Google Maps, and even YouTube. But during a recent earnings call in July, Page announced the impending closure of Google Labs, stating the company will focus more on its consumer-based products (Google+ and Chrome). Now with 56 projects stuck in development limbo, Google plans on integrating some of its inchoate experiments into existing products, while eliminating the rest. And since it’s keeping a tight lip on when the virtual laboratory will officially shutdown: we’re left wondering which of the company's most innovative experiments will be kept alive? From space exploration technology to correlation mining tools, we rummage through the search engine’s most promising R&D ventures and list The 10 Google Labs Projects That Should Be Saved.